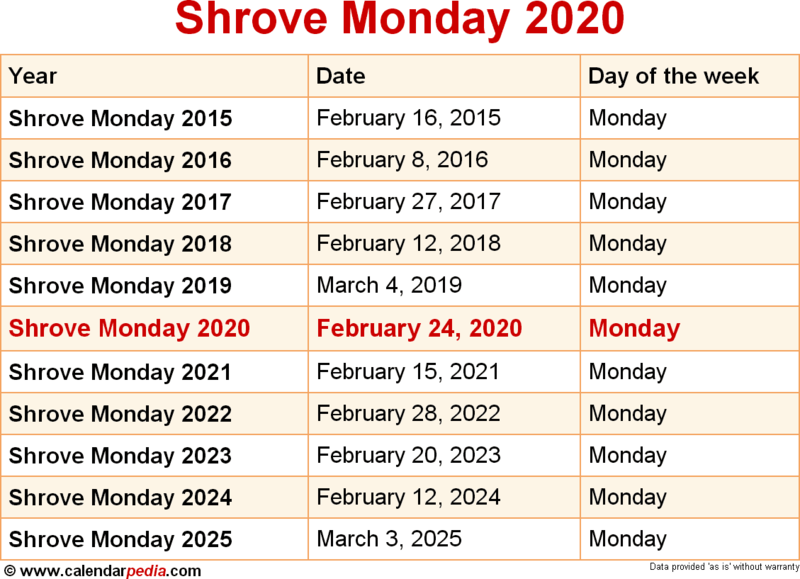 When is Shrove Monday 2020? 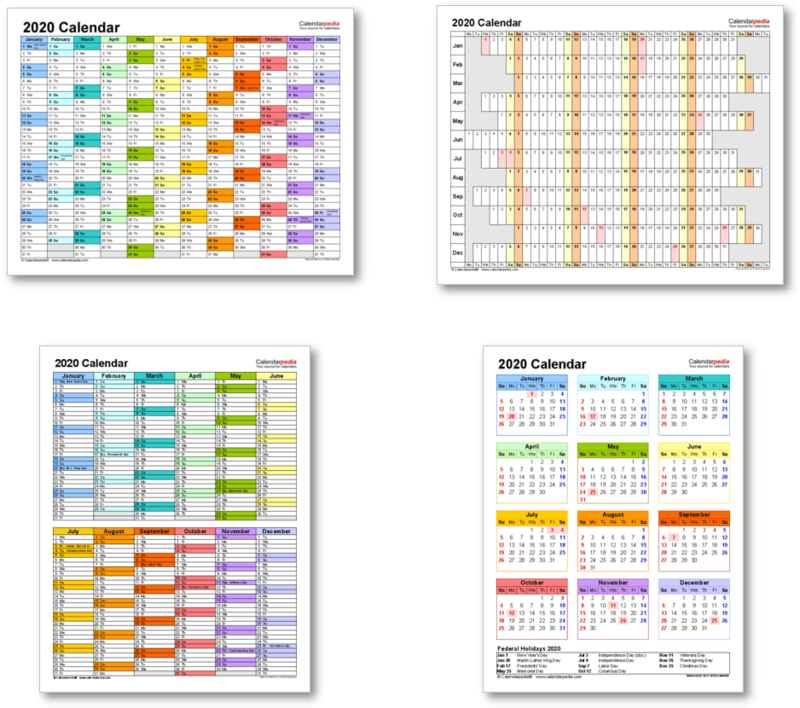 Shrove Monday is the Monday before Shrove Tuesday. 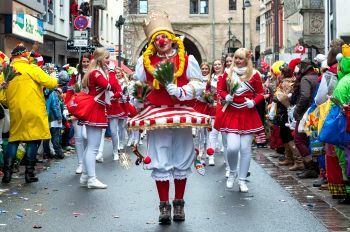 It is also known as Rose Monday, Carnival Monday, Collop Monday, Merry Monday or Hall Monday and is part of the carnival celebrations in many parts of the Christian world, for example the Rose Monday parades in Germany. Shrove Monday is part of Shrovetide, also known as the Pre-Lenten Season, which starts on the third Sunday before Ash Wednesday (which is the first day of the Lent season) and ends on Shrove Tuesday. When is Shrove Monday 2021? The next occurrence of Shrove Monday is marked in red.